Moscow – Music. Lifestyle. Travel. This August, I’ve decided to bring my Italian boyfriend to Russia! Together we visited Moscow, Saint Petersburg and Kazan. While I’m sure you all heard about Moscow and Saint Petersburg, Kazan is also a very interesting city to visit! It’s the capital of Tatarstan Republic in Russia with more than 1000 years of history and it’s been gaining popularity amongst Russian tourists since it hosted Universiade in 2013. I made a lot of videos while we were travelling, after I edited the footage and here they are, my first vlogs on YouTube!!! 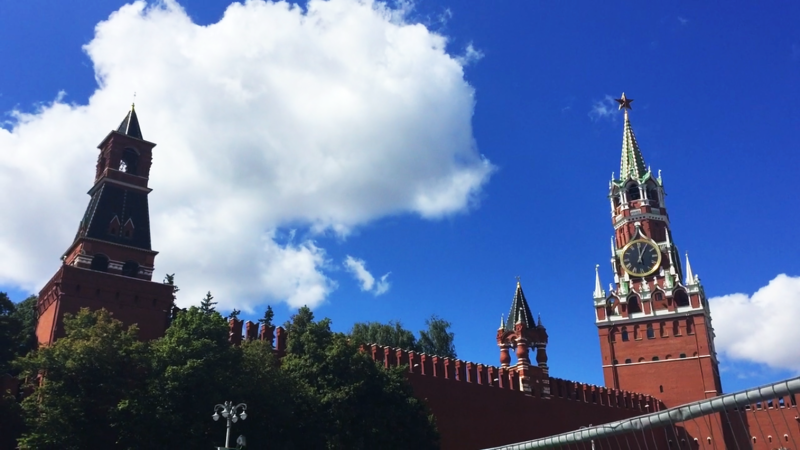 Hope you can retrieve some useful information about Russia and come visit this amazing country one day 😉 I also prepared a more detailed description of our trip: where I booked tickets, with what airline, places we’ve visited and where we ate. This post is dedicated to Moscow.